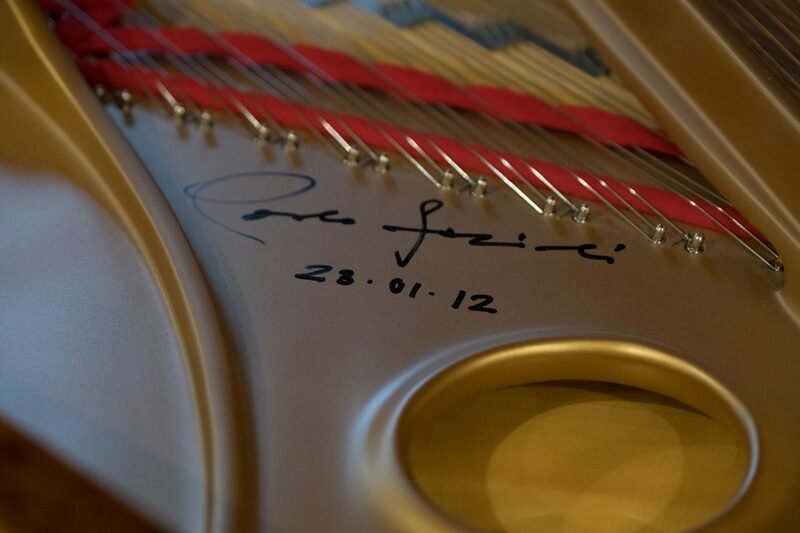 Dressed smartly in a well-tailored suit and tie, Paolo Fazioli takes a seat at the piano bench and begins to play. His fingers dance along the keys, first hitting the musical scales and then launching into a piece that Fazioli knows by heart. Aside from the clicking of cameras, the only other sound that can be heard amidst his playing is heavy rain pitter-pattering on the ceiling of this large exhibition tent. Somehow, perfectly, it sounds like applause. 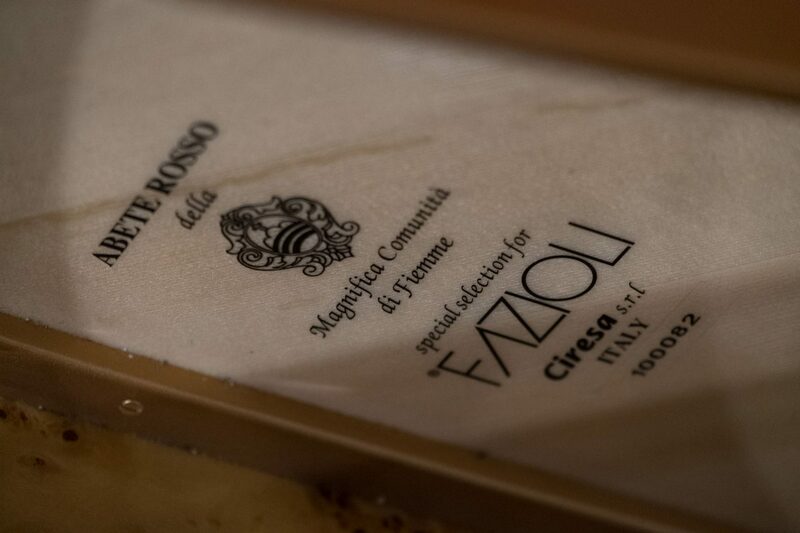 As the founder of top-line piano company Fazioli Pianoforti, Fazioli personally tests every single instrument himself before it is allowed to leave his factory in Sacile, Italy. And this piece, the one he is currently playing, was no exception. 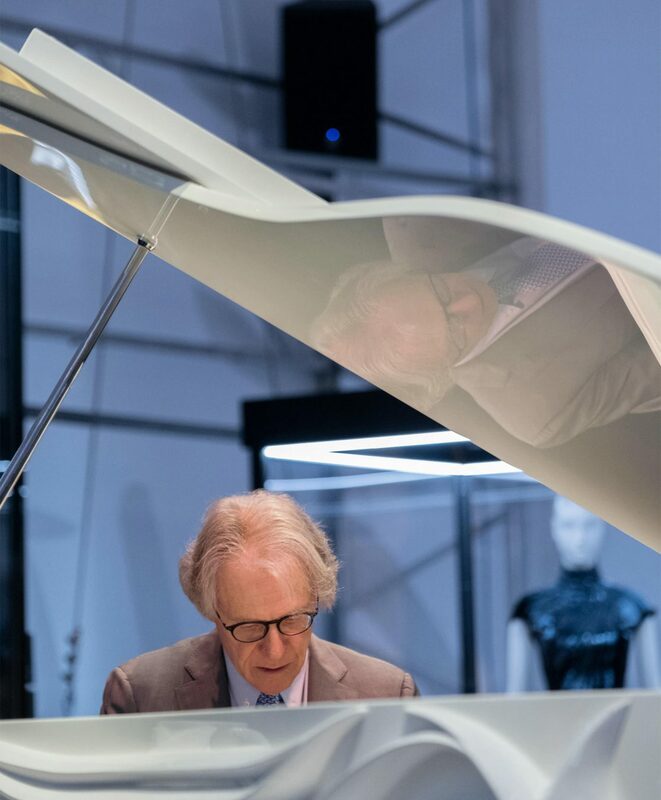 The shiny white piano’s body is a sight to marvel at, its three-dimensional handcrafted curves and rivets looking as delicate and intricate as origami. The so-called Butterfly Piano, commissioned by Westbank and this morning on display at the Vancouver-based developer’s “Fight for Beauty” exhibition outside the Fairmont Pacific Rim (though it has since moved to the hotel’s Botanist restaurant), will eventually find a permanent home in the late architect Bing Thom’s Butterfly building. 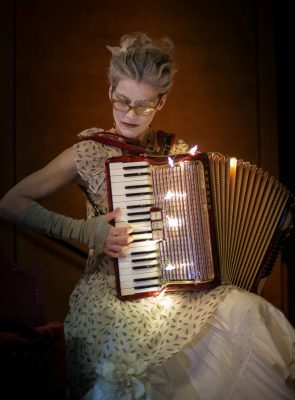 But for all its beauty, the Butterfly Piano is first and foremost a musical instrument—it might be one-of-a-kind, a true work of art, but it is very much still designed to be played. 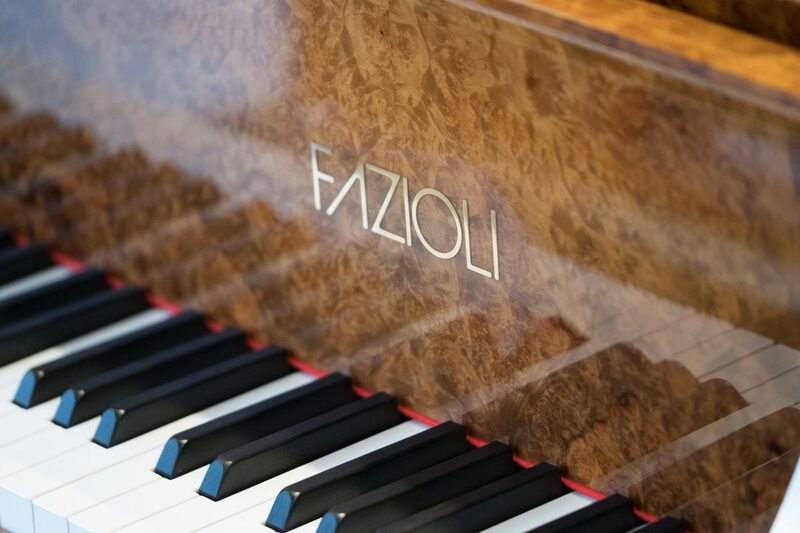 For Fazioli, a product’s performance is always paramount. 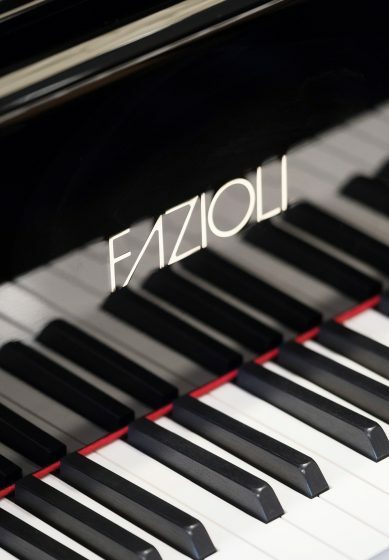 Fazioli himself began studying piano as a child in Rome, and became interested in the fundamentals of the instrument’s creation after playing the rundown piece that was all his family could afford. 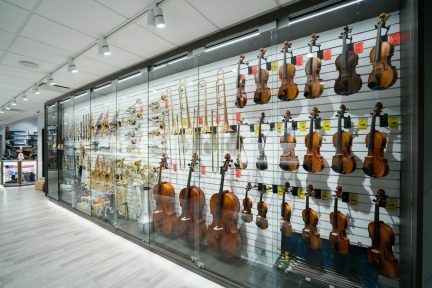 He eventually founded his company, now coveted internationally and known to produce some of the most expensive pianos in the world, in 1981. Combining technology, science, and craftsmanship, each piece is individually handmade and upheld to the highest of standards. 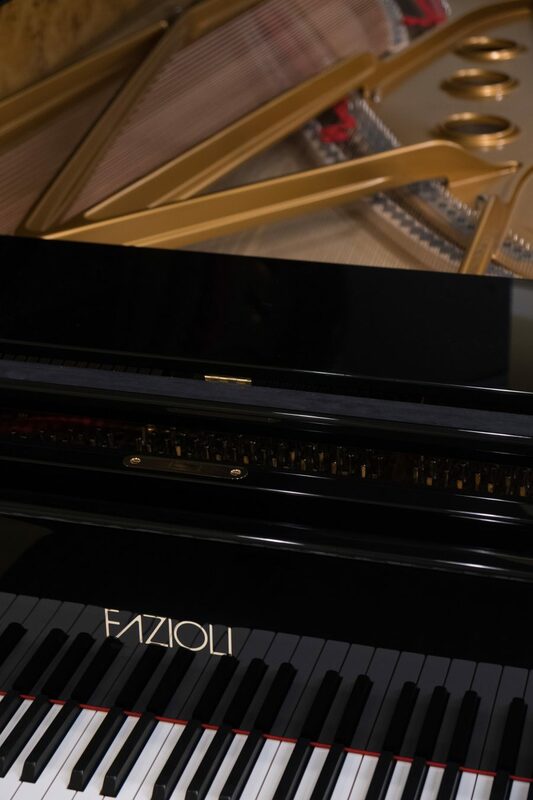 As only about 150 pianos are completed at the Fazioli factory each year, these instruments are a hot, rare, and exclusive commodity. 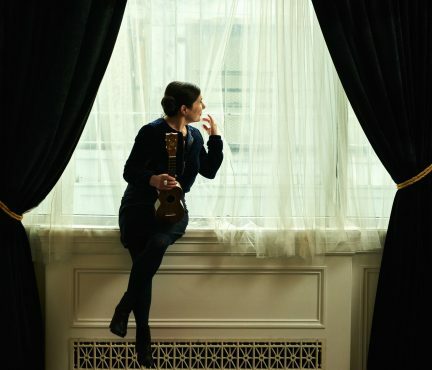 But even for those who simply listen to one being played, or admire its high-level handiwork, it is hard not to recognize the inherent beauty of it all. 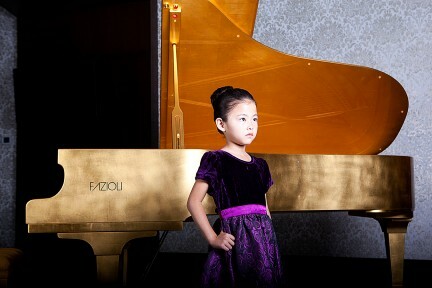 Back at the Butterfly Piano, Fazioli finishes his mini concert. Now the only sound that remains is that of the rain, and it seems to be giving a standing ovation. Discover more in the Arts.